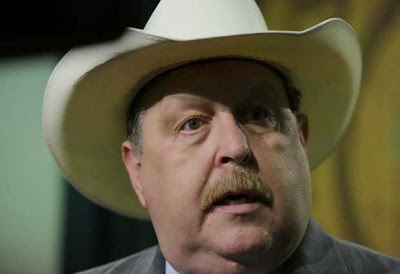 TEXAS: Bill To Defy SCOTUS On Marriage Sees New Life As Senate Amendment - Joe.My.God. Texas state Rep. Cecil Bell has followed through on his promise to attach his previously failed House bill as an amendment to a Senate bill. The deadline for new House bills passed last week before the chamber could get to Bell’s item. HB2977 authorizes certain fees for Texas counties and presumably that was “germane” enough to gain today’s committee approval. I’ll post the live-stream of the proceedings tomorrow.